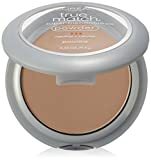 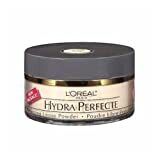 L’Oreal Paris True Match Super-Blendable Powder, Classic Ivory, 0.33 oz. 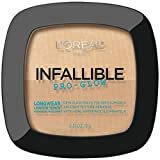 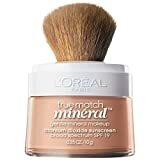 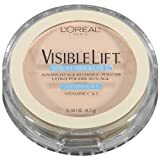 L’Oreal Paris True Match Mineral Foundation, Natural Ivory, 0.35 oz. 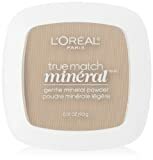 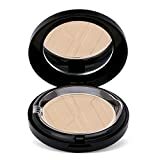 L’Oreal Paris True Match Super-Blendable Compact Makeup, Classic Ivory, 0.3 oz.